Located in Deerfield Beach, we create a peaceful atmosphere where you can free yourself from the stresses and the chaos of the outside world. The Foot Care Spa is the most refreshing, relaxing experience you’ll find in South Florida. Our premium all inclusive services come at an affordable price and delivered by knowledgeable and friendly staff. We use only the best natural products for our treatments and many of them have holistic healing properties. All our therapists are highly skilled, they offer a deep pressure foot massage using ancient reflexology and pressure point techniques to ease problem areas such as toe and ankle pain, arthritis, plantar fasciltis. This extravagant therapy will leave you feet walking on clouds and is the perfect reward for the beating they accept every day! Come in or schedule an appointment today and see for yourself why The Foot Care Spa is the best reflexology spa in Southern Florida! We service clients from Pompano Beach, Deerfield Beach, Lighthouse Point, Hillsboro and Boca Raton. 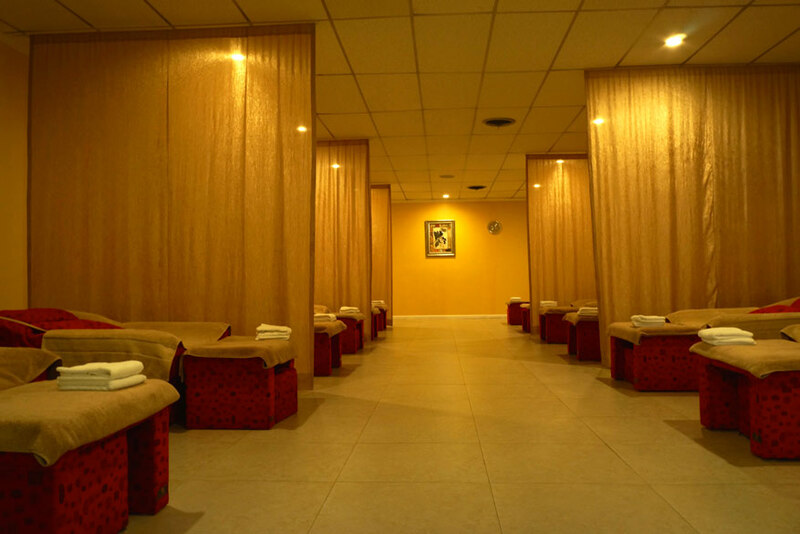 From stress relief, to all forms of reflexology, to total relaxation, come in and we’ll take care of you….